agricultural growth, and the welfare of agricultural households. then be retraced to create a new digitized plot boundary to compute plot area. 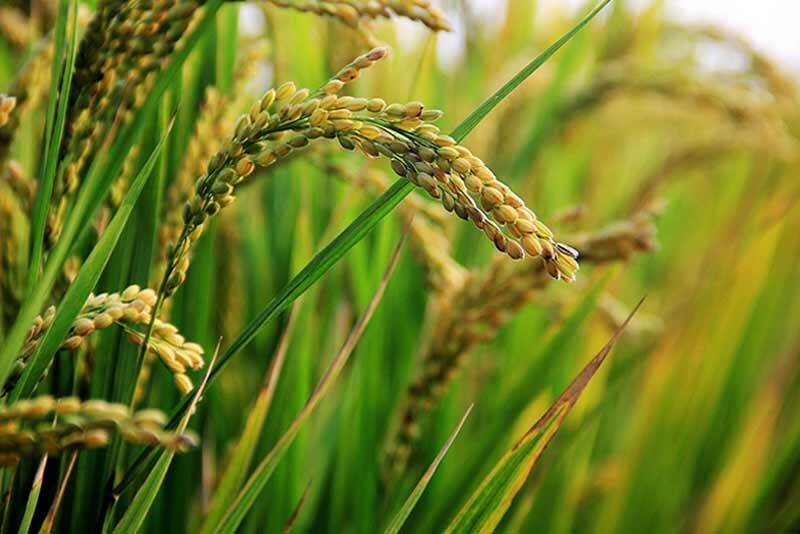 the use of satellite-based technology in estimating rice area and production. taken into consideration for evaluating the survey methods. plot sizes are small in Vietnam. would likely be different between GPS and Google methods. instruments, farmer compensation, and consultancy fees. structure would be $6.19 x 4,000 = $24,760. expensive alternative to link to survey data than rely on GPS measurement.